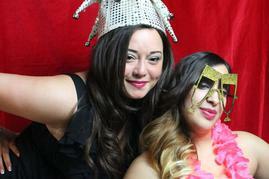 We are proud of the quality of our photo booths and they truly set us apart in the market. Our booth is sleek, portable, and sturdy. The booth is roomy and can usually fit 8-10 people comfortably at one time. All pictures are digital and taken by a high-end DSLR camera. Pictures are produced by our top notch dye-sublimation printer which provides superior picture quality in seconds so that guests don’t have to wait. Our attendants are courteous and professional. 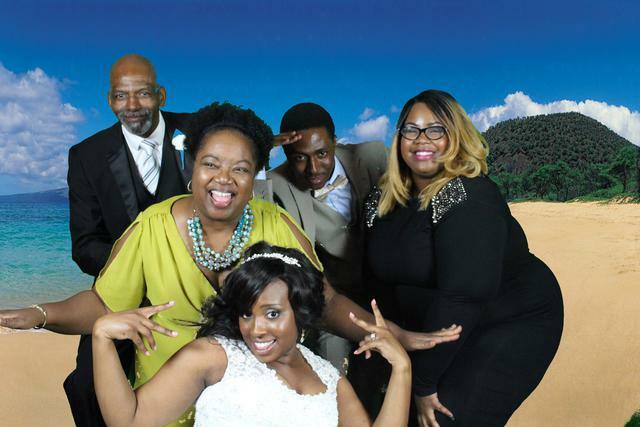 They help the photo booth entertainment flow nicely and assist guests in constructing a memory guest book so that you go home with copies of the pictures and accompanying messages from your guests – a keepsake that will keep you smiling for decades afterwards. We offer all of this and so much more. 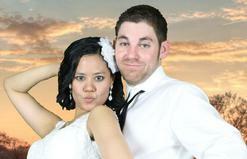 Why Rent a Photo Booth from SmoothFlicksPhotoBoothRus? FUN! The guests love it. The photos are great! They provide a great memento to the guests, and the photo albums record the memories. Better have a great DJ because our photo booth will be the hit of the party. Simple as 1-2-3. The Photo Booth is fairly Simple. Come sit down & Smile, press the screen to take a series of pictures and wait a minute for the printer to print your strip of your photos. Will someone from SmoothFlicksPhotoBoothRus be at my event? Absolutely, our professional attendant will come dressed in Professional Attire and will setup/teardown the photo booth. The attendant is there to answer any questions the guests may have, make sure the booth is working properly and replace photo supplies as may be needed and to assist with the scrapbook. We make sure all your guests are having a GREAT time. Can you set up 1 hours before anyone will even be using the booth? Yes, we can setup the booth ahead of time. This is considered Ideal Time and the charge for Ideal time is $55.00 an hour. With a signed contract we build in a setup time for 1 hour. As a result, you would only be charge for 1 hour of Ideal time. In addition, any downtime is considered downtime, such as Dinner and of course your wedding. This downtime does not count towards your hours of unlimited photo use. Customization is free for the Gold, Platinum and Titanium Packages. All others packages customization is an optional cost. However we can put just about anything you want at the bottom of the photo strip. 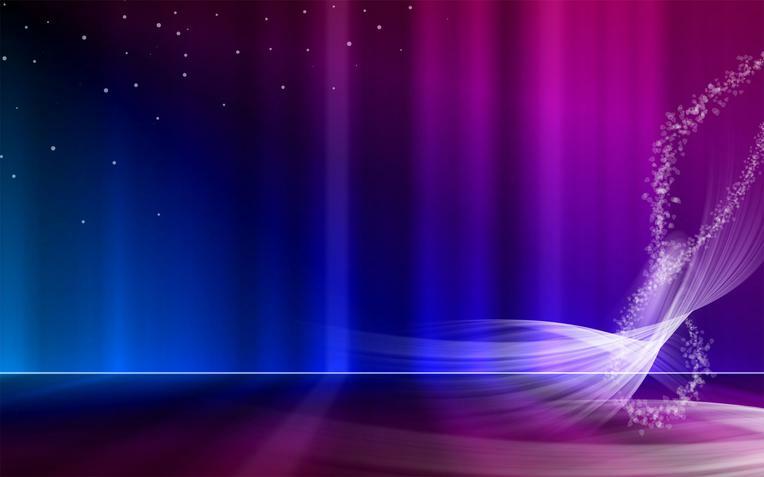 You are welcome to provide us with a custom logo, a personalized message, or we can just print the event name and date as well. Does the images appear online after an event? We will upload all the photos to our online gallery where your friends and family can download them for a Free easily. Can we have our guest help make our wedding photo album? This is the perfect reason to get double prints. Double prints are nice when more than one person in the photo who wants a copy of the photo strip. In addition, double prints are perfect for the 2nd photo album, guestbook or scrapbook. What is needed to reserve the photo booth? A $100.00 non refundable retainer is required upon signing of the contract . The remaining balance is due 1day prior or same day to the event OR upon arrival of event before set up (If agreed during signing of contract). How far do you travel? SmoothFlicksPhotoBoothRus is expanding rapidly and will be coming to an area close to you soon. We do not normally charge for travel. However, if it is more than 35 miles outside our regional office then we charge $50 miles one ways. Can you accommodate outdoors events? Sure can as long as there’s an available power source and the booth is fully covered in the case of rain or other potentially hazardous weather and on a flat surface. Approximately 8 People can fit into our Booth. Are the photos in color or black and white? Both, your guests can hit the black and white or color button. The booth can easily fit in a 5' x 5' area and we'll need a couple extra feet for our box of props, you can purchase a album.